There are times in life when people need to save for something big. Whether it be a new home, a wedding, or a car, it can be difficult to find the money to do this. When it comes to saving for your new Mercedes car, it can be easy to feel as though there is no money for you to spare. It doesn’t matter if it’s your second car or one you desperately need to replace your old unit, as saving for one can plague even the richest of people at the worst of times. Although there are many tips and tricks out there which do not guarantee that you will raise the money you need, there are some tried and tested ones that people use regularly to fund their new Mercedes car. 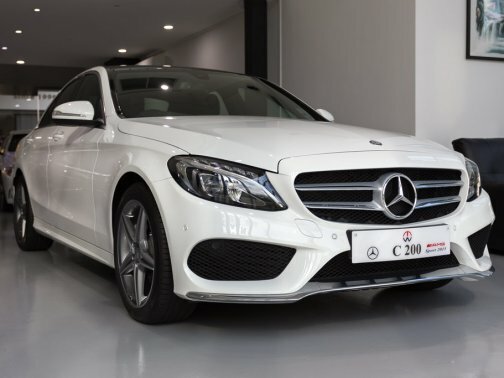 Sometimes, cars can be more expensive than you are hoping and the price tag of Mercedes is no joke. This is especially true if you haven’t looked at which model you want and the price that goes with it before heading to the dealership. 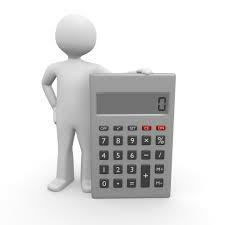 Ideally, you should sit down and calculate how much you need to afford your car. Thankfully, you won’t need to pay the full price when you are buying, but you will need to have a down payment sorted, as well as the security that you can pay off the rest of the payments. By calculating exactly what you need, plus a little more, you have a solid goal to work towards when you start saving. Sometimes, deciding that you need a new car and committing to buying one are parts of the process that are miles apart. It happens often that someone will acknowledge they need a new one, but months pass and there is still no progress. Ideally, you should set a timeframe in which to buy your new car. 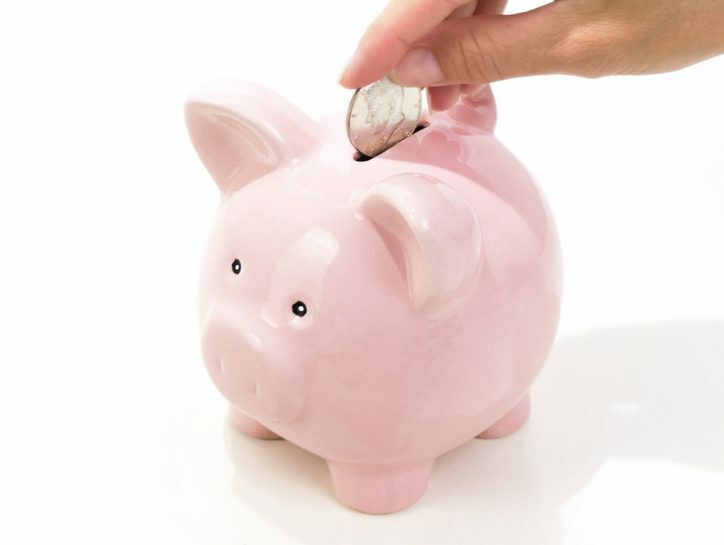 Not only will this spur you on to start saving seriously, but it means you won’t have to compromise on the quality of your drive for much longer. Once you have figured out how much you need and when you want your next car by, this is when you can commit to saving. Such a plan will enable you to put away a small amount of money every day, week or month, which will grow to be a helpful sum of money when it comes to buying. Some people choose to do this with physical cash, but most banks allow you to make multiple savings accounts, where you can save for different goals and collect the interest at the end of each month. If you stay committed, this will also encourage you to start saving money in other areas of your life in pursuit of the same goal. Loans are used by people every day to help them afford big payments. Anywhere from house deposits to one month of rent are what these loans go towards, but you should always make sure they are from a trustworthy lender before you sign your repayment agreement. Due to the volatility of some lenders, people have started switching to logbook loans, one of the most popular being the Car Cash Point logbook loan. This is because using your old car as security is a much safer bet than having your money at risk, and because payments are usually much better suited to the borrower. In any case, you can use this money from your loan to pay for your new car and sell your old one on when you have paid everything back. Lots of people resort to selling their old car privately to ensure they make more money than selling it through a dealership. However, this can often take up much more time and stress than it is worth. This is why trading in your old car had become a much more feasible option for people hoping to buy a new one. When you trade your old vehicle in at the same dealership you are hoping to buy your new car at, your dealership will be able to knock some money off the final price of your new car. This is also the case when you are sticking with the same car brand, but you want to buy a newer model, as many brands have started using this incentive to get people to stay with them for long. For some people, having the newest model is what matters, from having the latest features to achieving the smoothest drive. Yet, even going for a model that is only a couple of years old can save you an unbelievable amount on your car. When a car is this young, it will also be more likely to have features like Sat Nav and parking sensors, rather than the rickety, outdated frame people assume. It also doesn’t mean your new car will be second-hand. Waiting a couple of years allows you to save all the money you need for your new car, but at a more affordable, realistic rate, and you will still be walking away with a great car when it comes to buying. It is easy when you are saving for a car to go for the cheapest model, one which still offers everything you need. Unfortunately, going for the cheapest model at the time doesn’t always equate to being cheaper in the long run. Sometimes, you may meet car problems down the line which cost you more to fix than it would have been to save for a better model. Not only this, but fuel consumption is something that should be taken seriously before you buy. Going for one with a better consumption may cost you more on the day, but you will be saving both your money and the environment in the months and years after your purchase. Before you buy, it’s wise to have a frank discussion with your dealer, or research thoroughly online to see what your best options are.